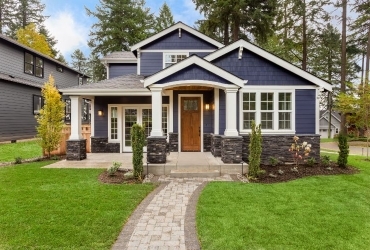 Do you feel that your home’s exterior looks bland? Nothing can add visual interest to your home like well-crafted vertical siding, and James Hardie’s HardiePanel Vertical siding provides a home with beautiful curb appeal without the maintenance. Your home deserves the best, both in looks and in quality of products. A weather-resistant option engineered for any climate, HardiePanel siding can take a simple exterior and make it extraordinary for years to come. 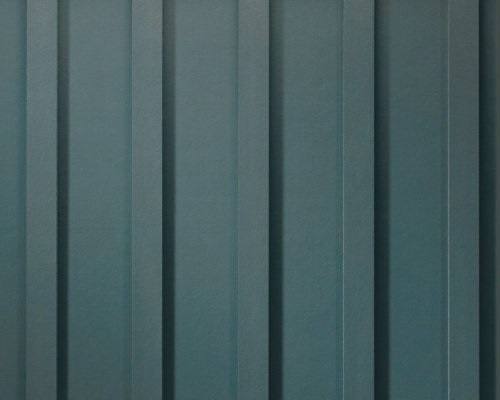 While vertical siding automatically adds visual interest to your home, HardiePanel siding comes in a variety of styles to ensure your exterior meets your aesthetic standards. To have the look of real cedar vertical panels, the Select Cedarmill is the perfect style. The engineered grooves and grains are designed to look like real wood. A simple, smooth finish, this form of siding can greatly emphasize the height of an exterior and provide a classing siding finish. 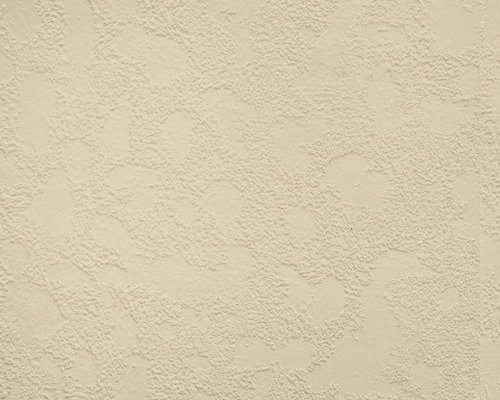 While traditional stucco is prone to cracking and holes, this form of siding provides the look of genuine, textured stucco without the worry and maintenance. The grains designed into this paneling creates the look of real cedar, while grooves between each panel define each section and add a second layer of dimension. You can cover your home’s entire exterior with one of these vertical paneling options or mix it with the more traditional HardiePlank for an added punch. 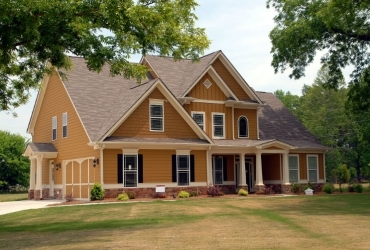 Give your home the facelift it deserves with HardiePanel Vertical Siding. 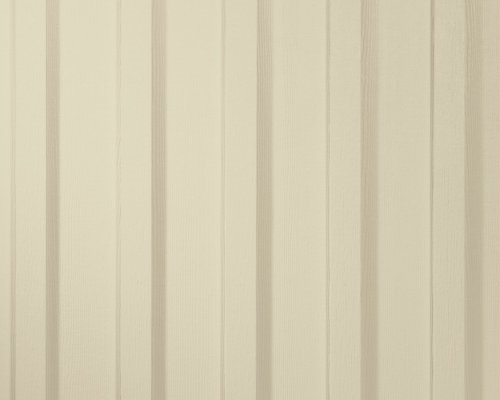 At Siding King, our superior installation of HardiePanel ensures a quality exterior you can be proud of. Get the exterior you want today!